We've decided to clear the deck, so to speak, on our current stock of magnetic bottle openers by Diamond Select Toys! With eight styles in stock to choose from, there's plenty here to grab and give away for Christmas/Chanukah/Kwanzaa/the Apocalypse! The best selling Godzilla magnetic bottle opener, from DST! Godzilla, Mechagodzilla, and Angry Staypuft Marshmellow Man are all $15.00 each, plus shipping and handling, while supplies last. It should be noted that both Godzilla and MG have been discontinued by Diamond, so we will likely not be able to stock them again. Stay Puft is a SDCC edition from 2015, and is also discontinued. Quantities are limited on all three. Need To get that weird co-worker a Christmas Pollyanna, but fear he might shoot up your work place if you shop for him at your local dollar store, and he figures that out...? WAIT! He came to work on Halloween dressed in his Marty McFly cosplay right? 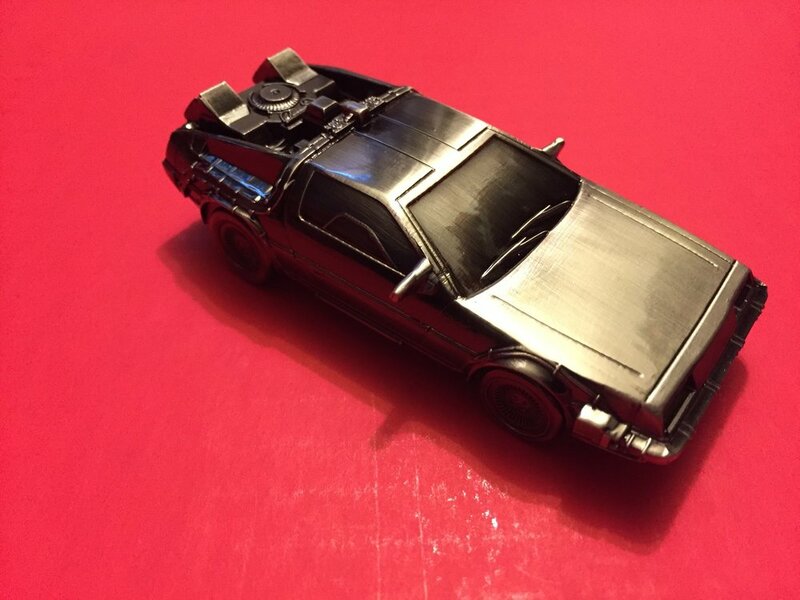 Well, get him a Delorean bottle opener! Also only $15 right now during this sale. Have a niece who is really into Harley Quinn...? Like...REEEEEALLY into her? Worried that she's veered too heavily into the current, problematic depictions of Joker's girlfriend in comics and on film? 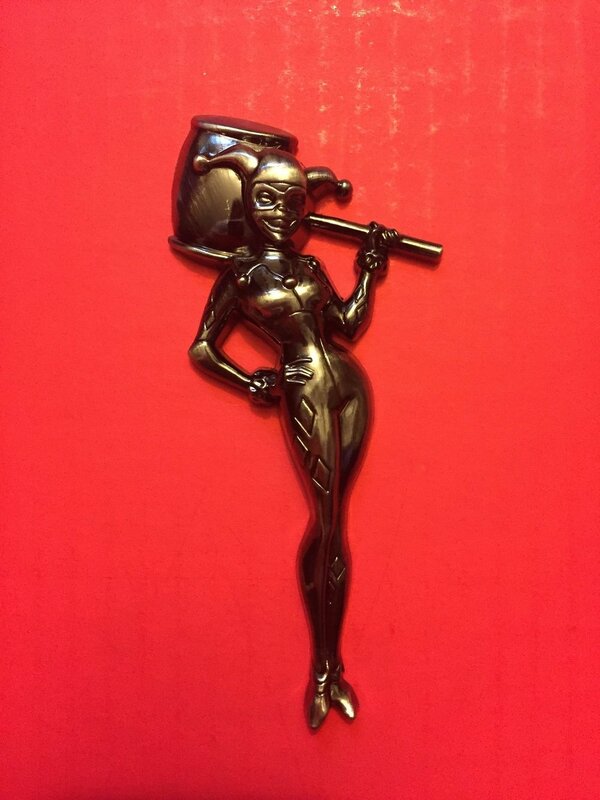 Well, get her the classic depiction, feature in this bottle opener! Right now, she is only 12 bucks! We've organized all the bottle openers onto one page, for your convenience. You can check them out here. As stated earlier, some of these are discontinued, so we likely won't be stocking them again, should they run out. These make great stocking stuffers for the beer snob in your life, or maybe you're trying to decorate a bar. The sale lasts through November 27th. 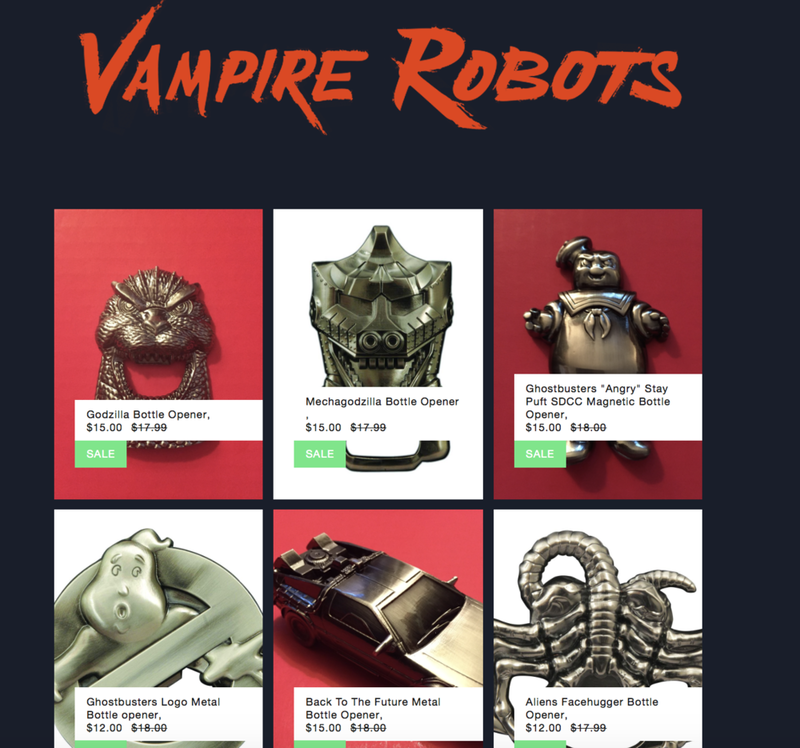 As always, to get up to date news on any and all sales at Vampire Robots, be sure to subscribe to our dispatches. You can do so on the right!